Are you looking for fast, efficient and affordable gardening services in North London? We at Green at Home are teams of considerate, reliable and speedy professionals who aim to improve and maintain your garden. With a significant variety of gardening services, we are confident and take pride in what we do. Tell us what you vision is and we will make it happen! We value our customers and strive to provide quality work in each task we are requested to do! Offering an extensive list of services in garden maintenance in North London. 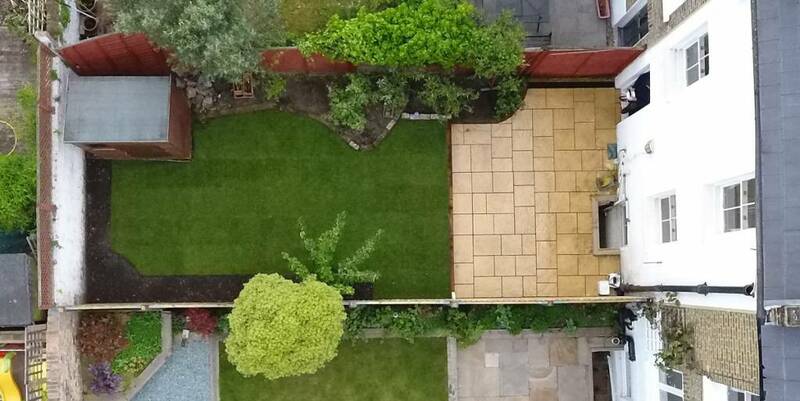 We cover everything from hedge trimming, pruning and weeding, through full garden clearance, organic and general garden waste disposal, to more demanding tasks as Patio, fencing, decking, or conservatory planning and construction. No matter what your vision for your garden is – we will get it done! Everyone wants to enjoy a beautiful garden, however not everyone has the time to keep a garden. This is where we can assist you! You can trust Green at Home gardeners for any kind of garden maintenance. 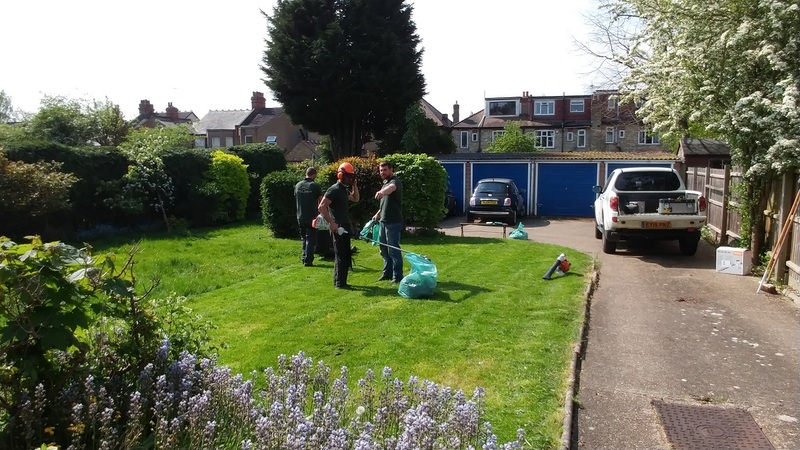 Raking leaves, lawn mowing, hedge trimming or weeding in North London – we will provide you with fast and efficient service. Our hedge trimming service will bring more classy appearance to your garden. If you plan to change the layout of your garden – replace or add new plants, you might need to consider the soil type and quality. We can determine if your ground is perfectly level, as well as turning the soil to maximize ground fertility. Our experienced team can identify what works best for each task. Garden clearance is one of the more tedious time consming tasks. We at Green at Home can take care of all the cleaning that your garden requires. Regardless of what garden waste you want removed – leaves collection, branches, gutter clearing, removing plants or larger and heavier unwanted items we can take care of it. 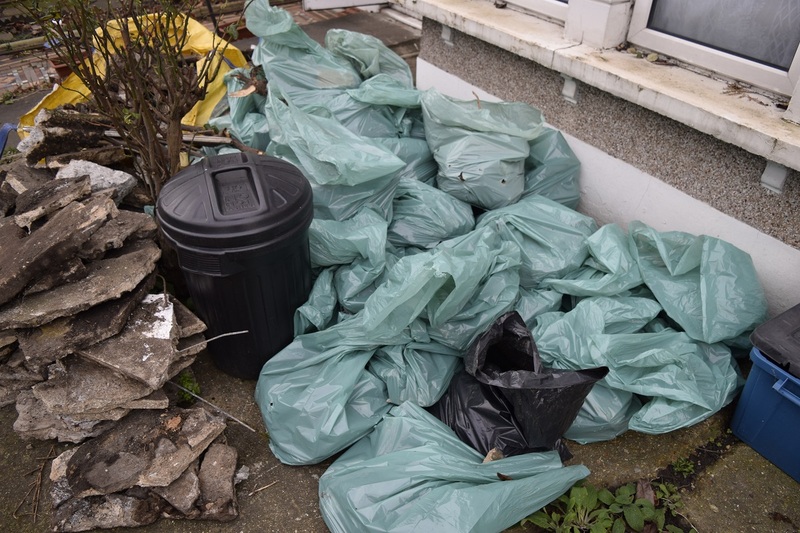 Our experts will deliver quick garden waste disposal. Recycling is something we prioritize. We are very environmentally aware and take every step needed to properly dispose of all items, organic or not. 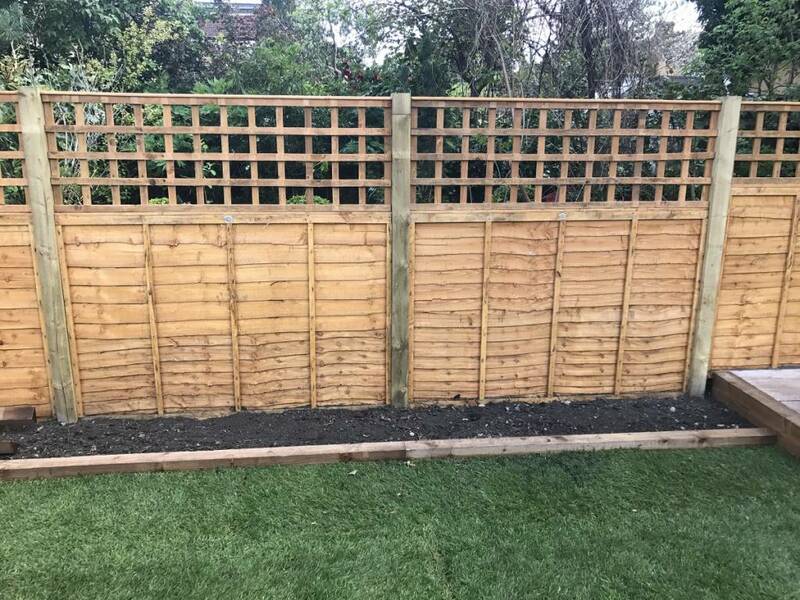 Whether your garden already has a fence, or you are planning to place one, Green at Home landscapers can offer you excellent fence repair and installation services. Different fences serve different purposes. Our team will consider your plans and offer you the best option between price and materials. Decking is for those looking for a different approach to their garden, especially if your property is located on a slope or it is not perfectly level. Having a deck will significantly reduce the time and maintenance a regular garden would. The materials we use vary for each project, so our experts will provide you with all possible options, considering price and materials for a long lasting deck. We will also instruct you how and when to ideally treat and maintain your deck to preserve it in good shape through time. 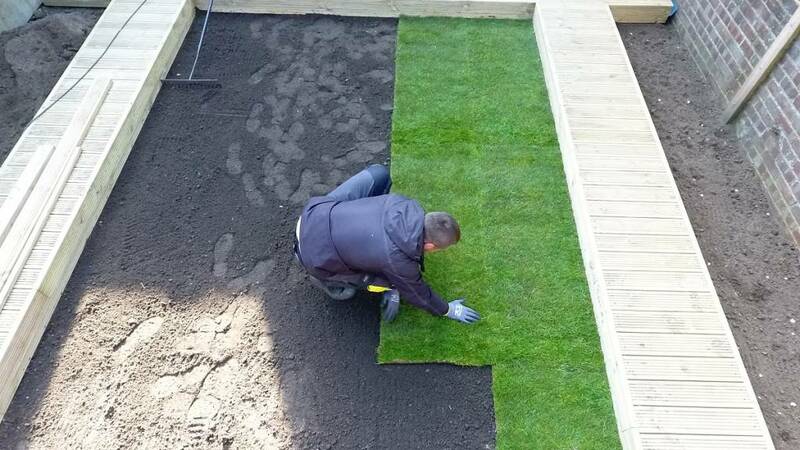 We offer laying turf to our clients in North London. This option is ideal for people who do not have much time to spend in the garden, but desire a clean and pleasant green garden. Laying turf is an efficient way to get fast results. It is recommended for people with children and pets, as regular lawn grown from seeds requires at least a few weeks, so you would need to keep off the property for at least a while. 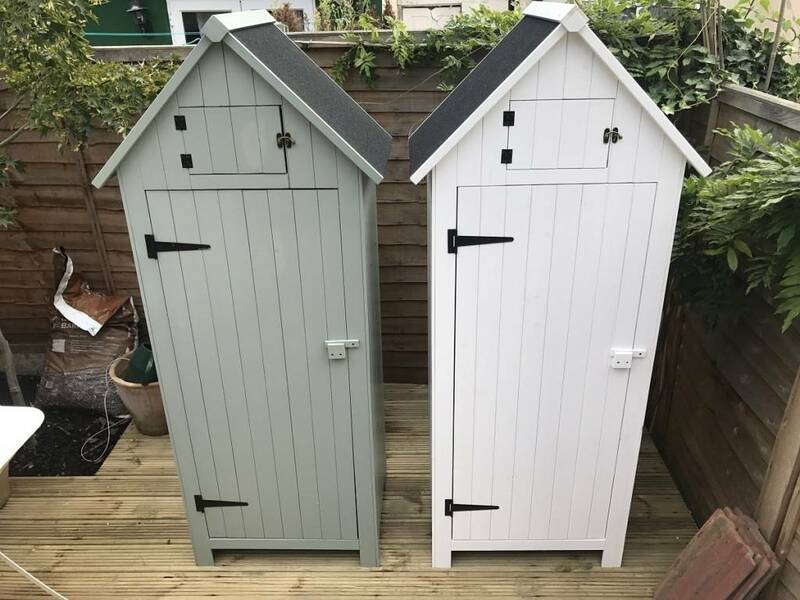 Wide range of garden Sheds available from our suppliers in London. Any size and type of sheds, pergolas and summer houses can be ordered. Shed in your garden is a must, perfect place for garden hand tools and lawn mowe r.
To have space to storage stuff is always handy, have it next to you when you need it, placed in dry and secure shed.